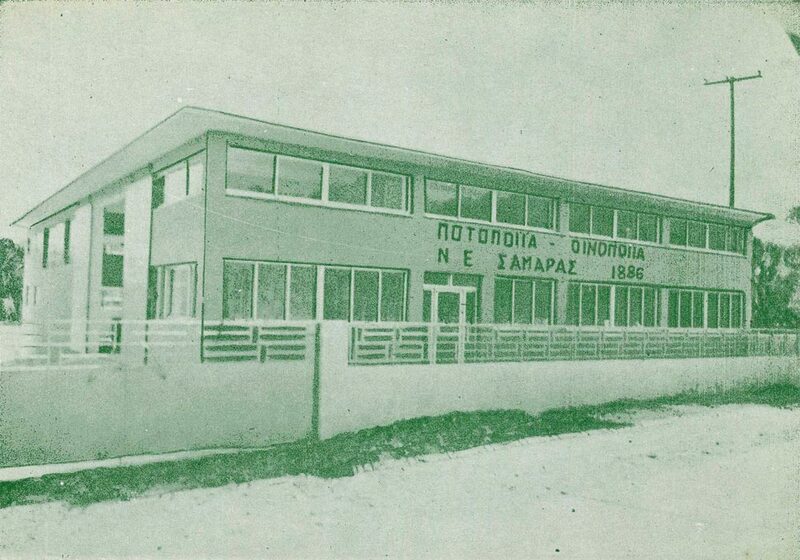 It was in 1896 when Efstratios Samaras relocated his distillery from Prussa, Asia Minor and opened it in Papados, Gera. 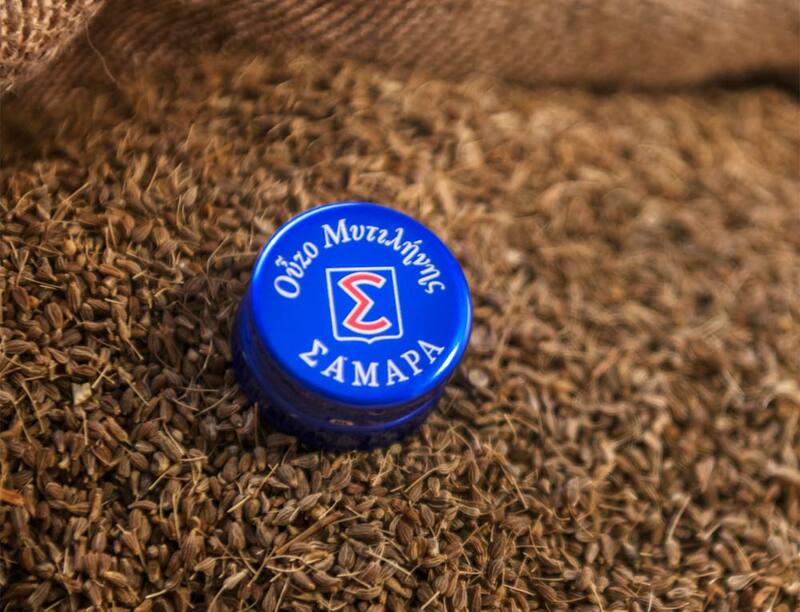 Ever since, Mytilene has been enveloped in aromas and sensations. 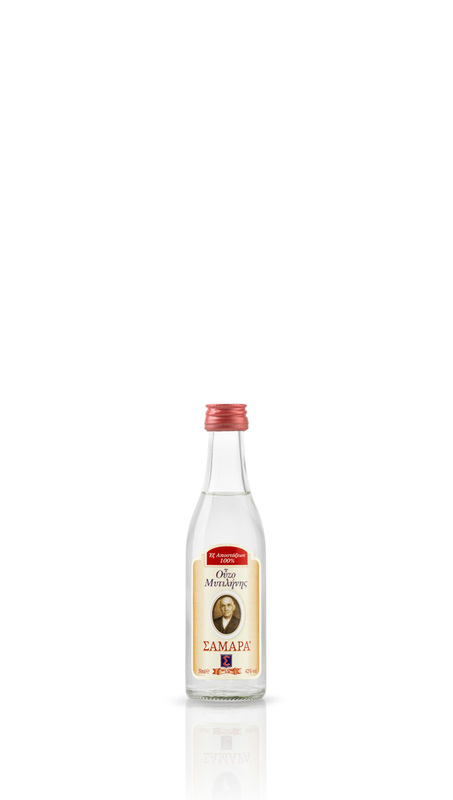 He was an expert in the art of distillation and produced ouzo of unique quality which soon acquired loyal friends. 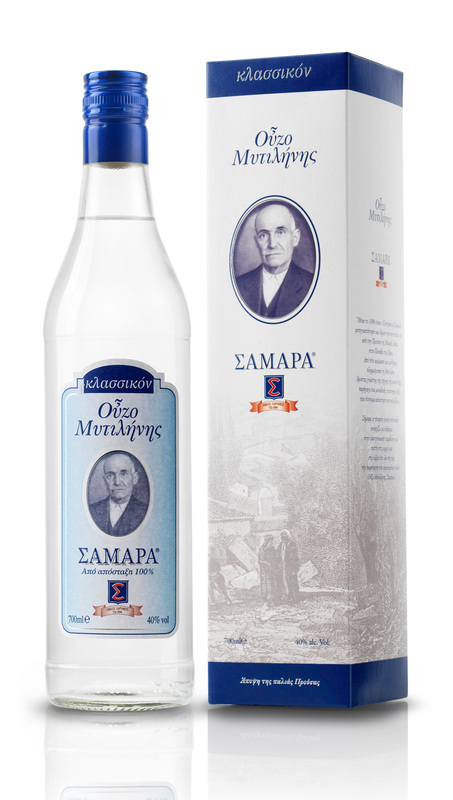 With the utmost respect to our great-grandfather instructions, we crafted our own distilled ouzo with robust and pleasant taste. 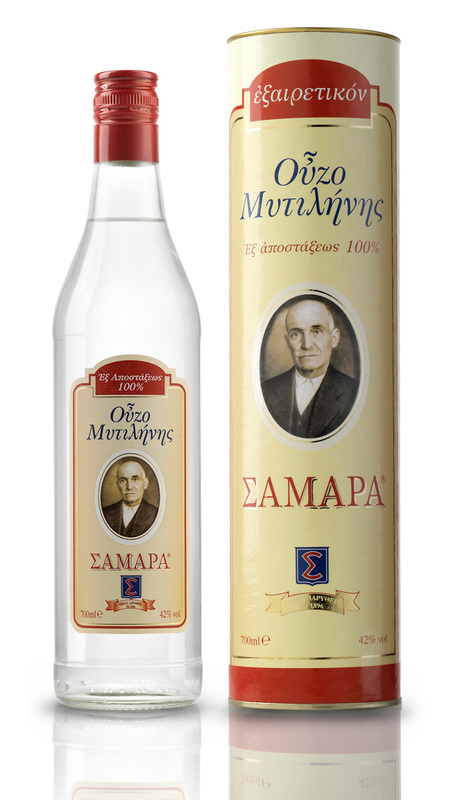 We now offer it to you to accompany both your small and great ouzo-drinking moments. 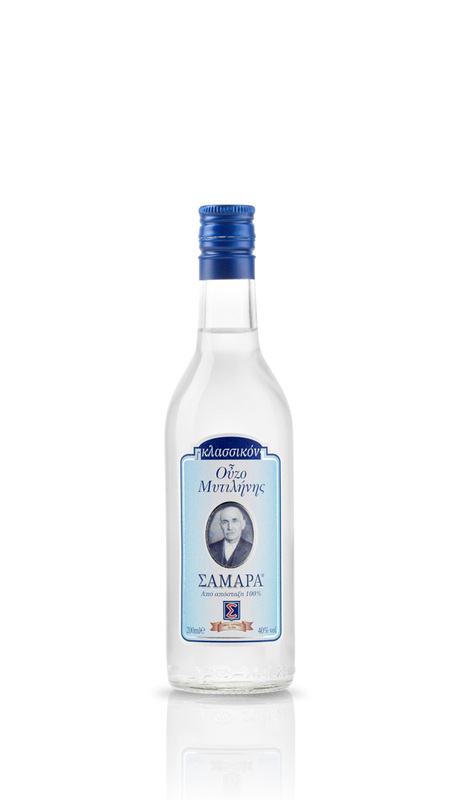 Sweet on the palate, with a velvety flavor and captivating aroma, Samaras ouzo is ready to offer unforgettable moments to those who wish to sample a brand of ouzo that is in every way authentic. 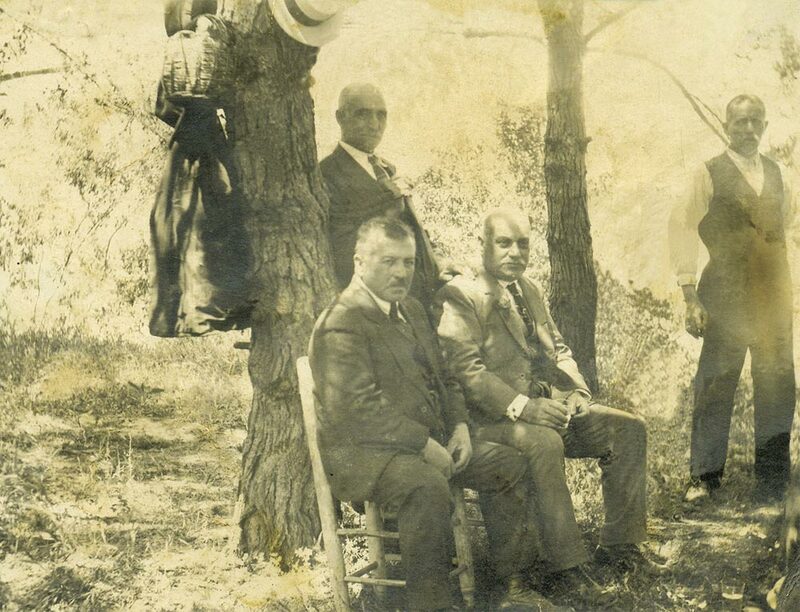 It was around the mid-19th century when Efstratios Samaras was spending a happy childhood with his parents and his brother Kostas, in Prousa, Asia Minor. 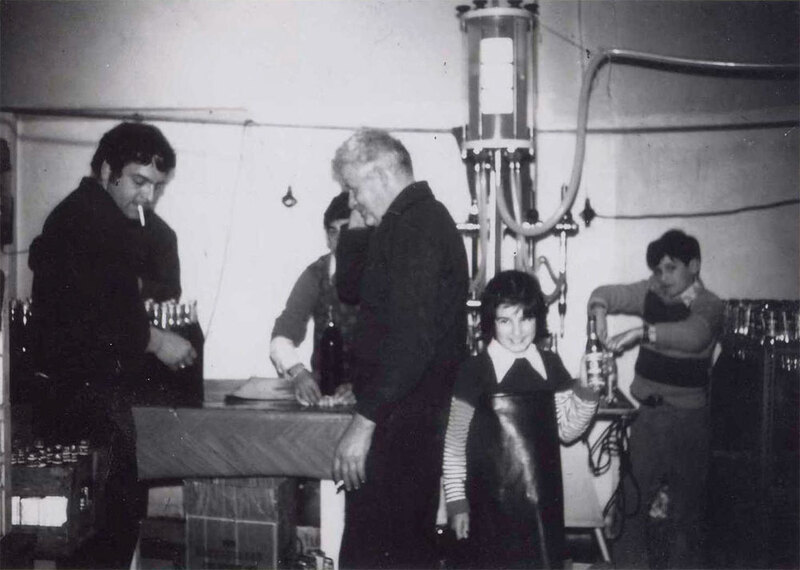 Some years before that time, his father, Nikolaos Samaras had moved the entire family there from Constantinople. The ouzo production process phase that is pivotal involves the careful selection of raw ingredients. 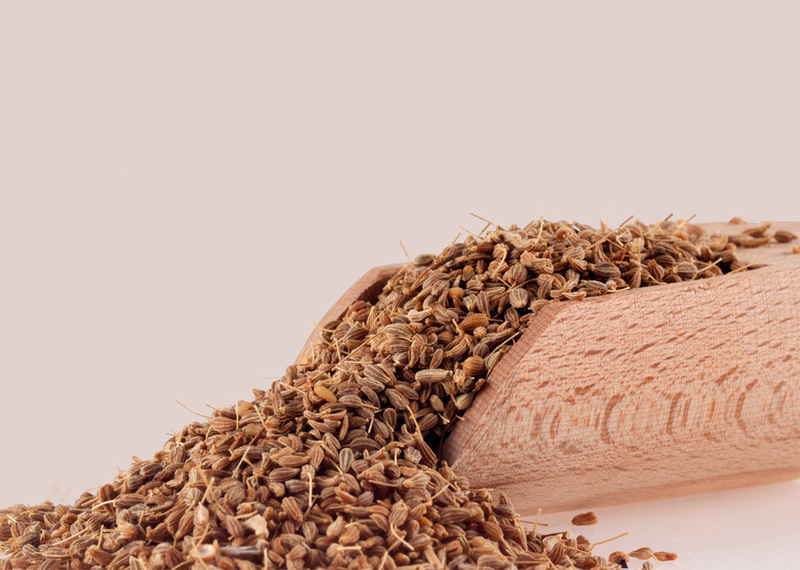 All of the stages of that process undergo stringent monitoring, from selecting those raw ingredients to receiving them at our facilities. 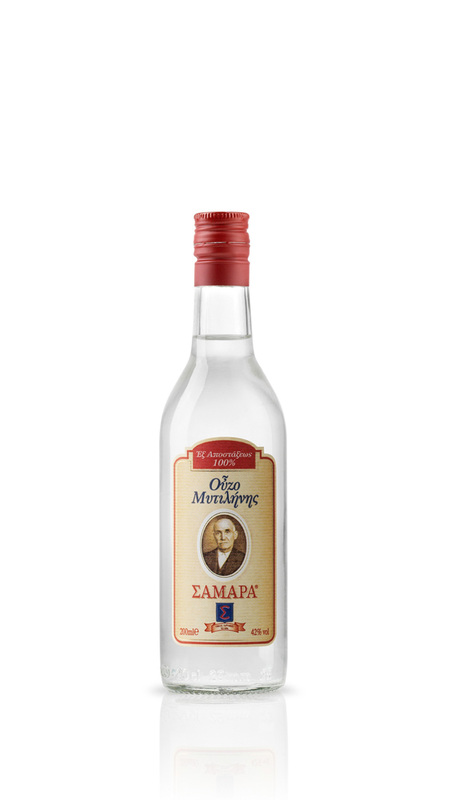 News, press publications and interesting articles about Samara Distillery!